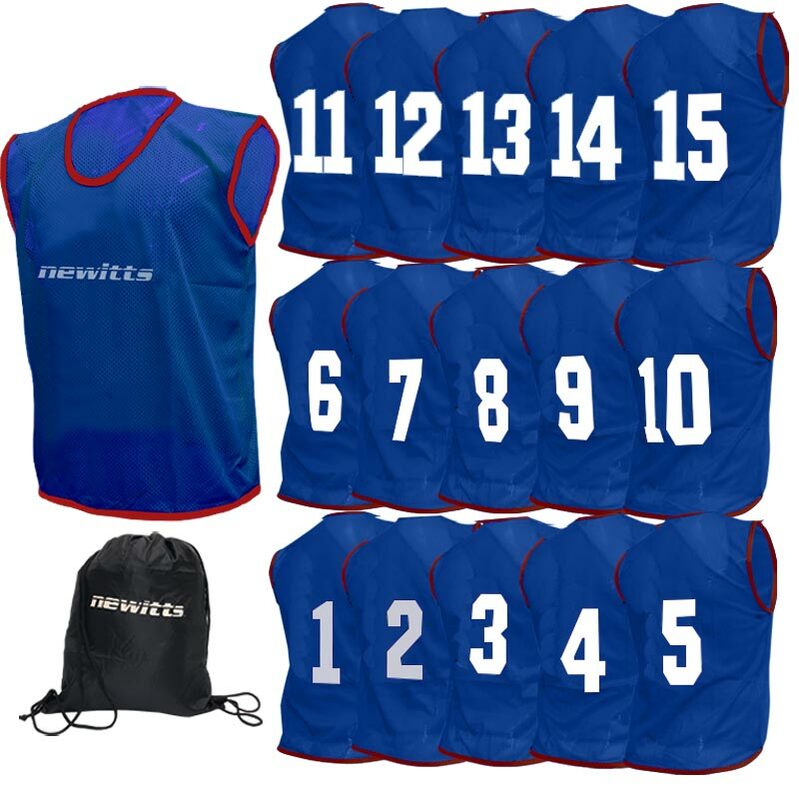 The Newitts Numbered Training Bibs 1-15 Pack Navy are fantastic value for money. An essential for training. 15 x Training Bibs numbered 1-15. 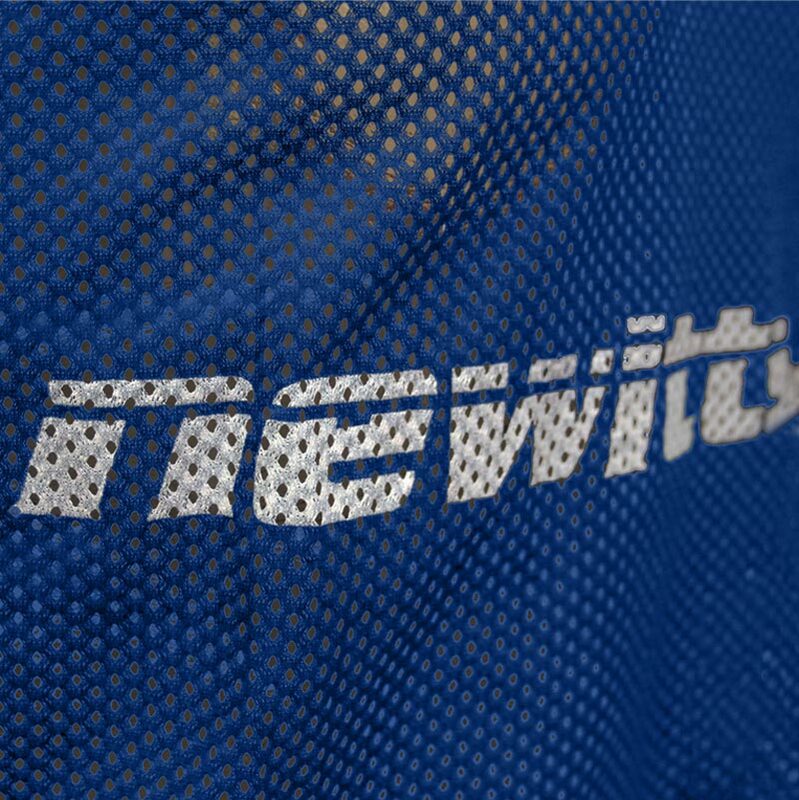 Numbered (1-15) - Newitts logo on the front. Navy bibs have White printing – numbers and logo. Excellent quality bibs and service was excelent as well. 5 Stars. These bibs are great. Good quality and clearly numbered. Having the larger size (larger than most XL) is very helpful..